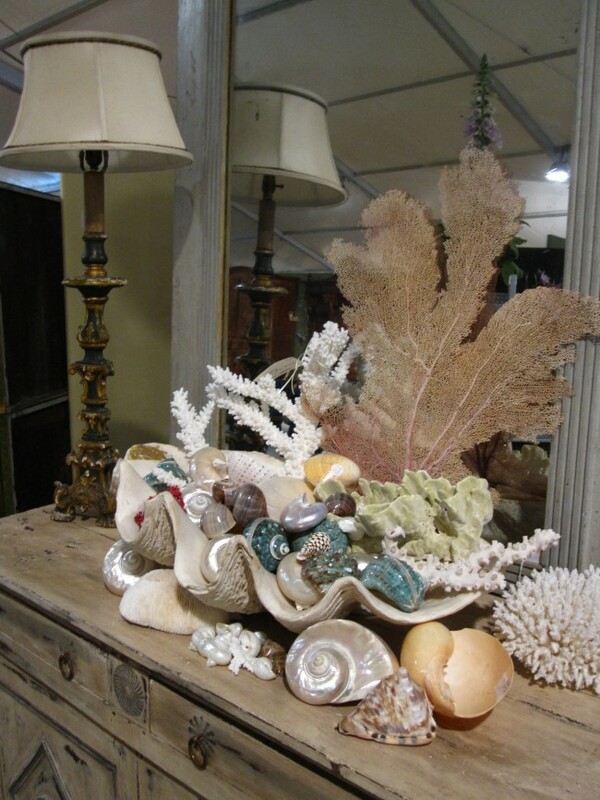 One of the most prevalent trends while at Roundtop was the coastal theme. 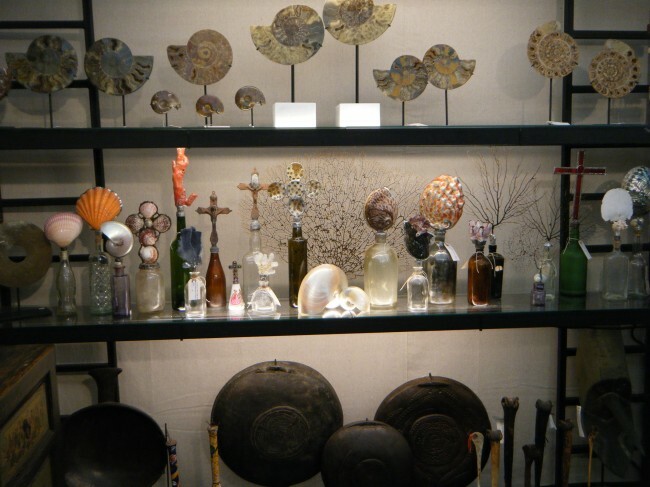 There were shells, corals, and maritime things galore. Since I hail from the land of plenty coast (Florida), I especially loved this trend. I think it is so understated and lovely when done the right way! 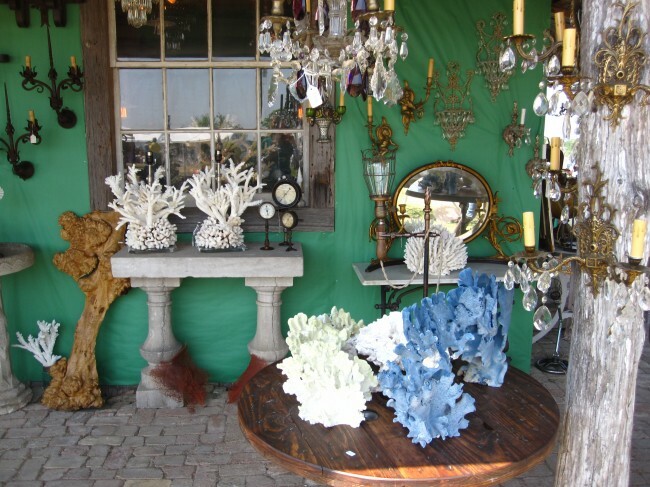 I was moved by the colors in the glass and corals they were amazing. 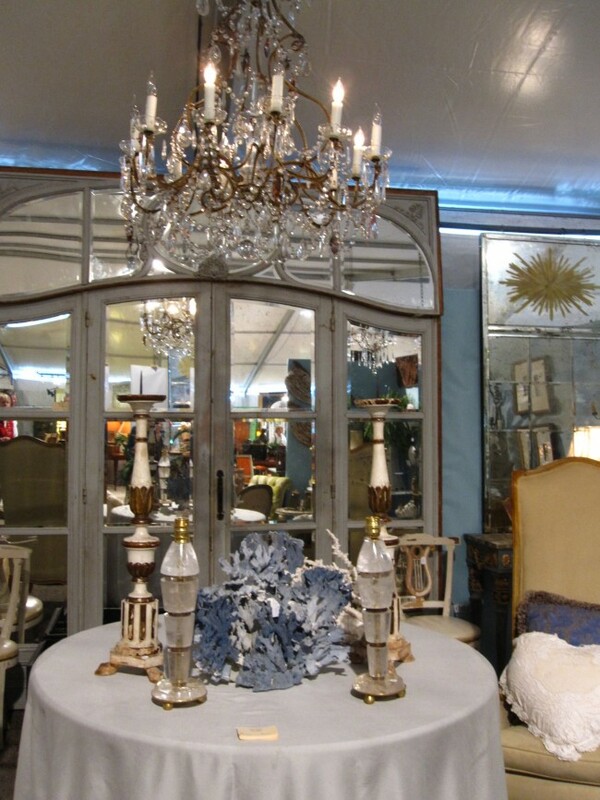 This booth was nothing but beautiful corals and shell, love. This table scape, I die. Beautiful, and tasteful sideboard. 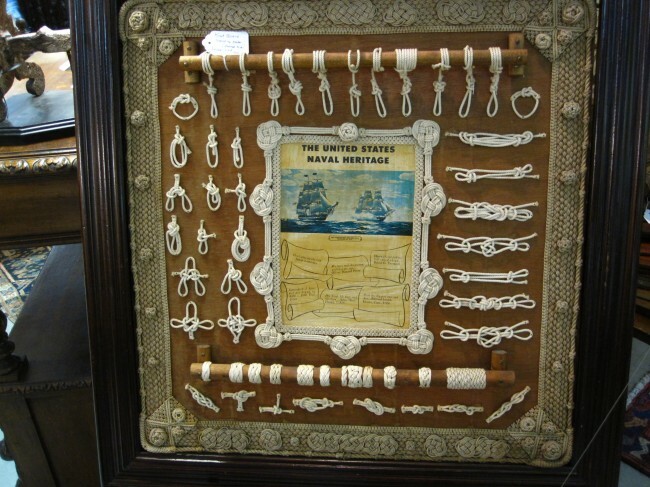 LOVE, LOVE, LOVE this maritime wall hanging featuring all of the nautical knots. After going to Roundtop and looking over the retailers new spring and summer lines, I think sealife is definitely in. When done tastefully and elegantly as the booths did last week, I think this is something every home should have a taste of. 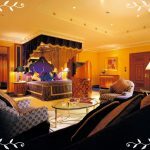 Now I off to my beloved coastline for the weekend…. See you next week with more Roundtop loves and adventures!